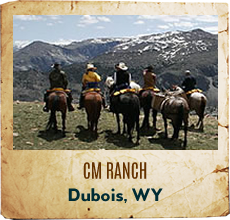 Washington dude ranches are nestled in the great Pacific Northwest of the United States. 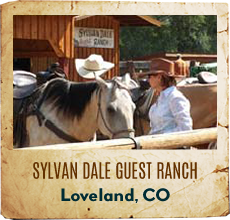 Enjoy camping, fishing, hunting and white water rafting surrounded by fresh air and natural beauty. 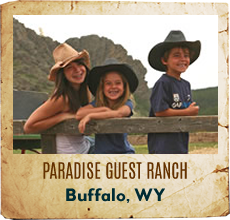 Washington guest ranches offer the perfect travel destination for any group retreat of family vacation. 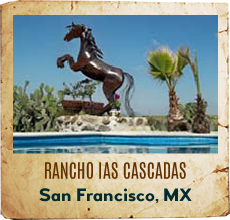 Excellent lodging and camping facilities are provided. 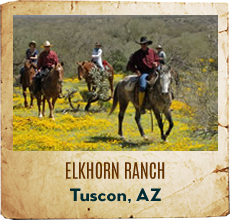 Bull Hill Guest Ranch is the ultimate outdoor adventure. 9 deluxe cabins, fully-appointed, including 2 luxurious executive-style cabins. 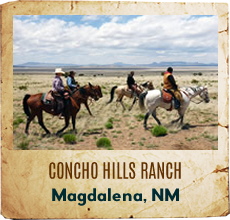 Price includes unlimited horseback riding, 3 meals daily/lodging. Private airstrip and lake, great for swimming/fishing. 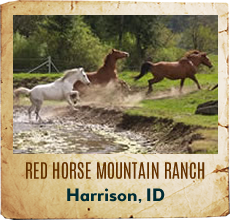 Washington's premiere guest ranch, named one of the Northwest's Best by Seattle/Spokane media. Now celebrating our 15th anniversary! 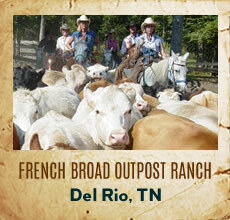 A working cattle & guest ranch open year round. Lodging in a new log lodge hand crafted with large fireplaces, 16 rooms and a spacious lounge and dining area. 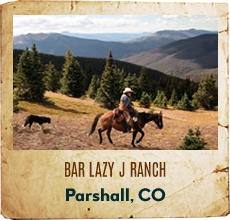 An all-inclusive guest ranch vacation for all ages. 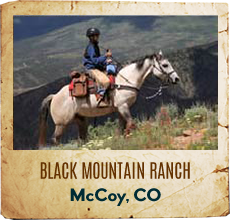 Lodging, meals, horseback riding, cattle drives, fishing, hunting, archery, shotgun shooting, gold mines to explore, campfire every evening and many other ranch activities to enjoy!